These highly flexible sanding pads are ideal for use in preparation areas where machine sanding cannot reach. Designed to be used both in wet or dry sanding applications, they come packed in a box of 20 from Colad. They cover medium, fine, superfine and microfine grits. 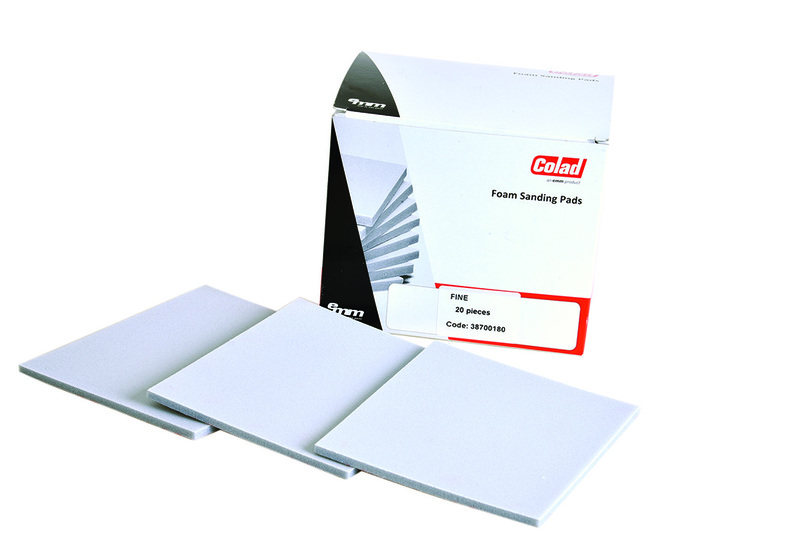 The pads work exceptionally well on plastic, fibreglass and steel substrates. They also offer an extended durability in everyday use. Pyrmo are the national distributors for the Colad range of products. +27 (0)11 024 4978 or +27(0)82 554 8210.